You Haven’t Heard? It’s Change Your Password Day! 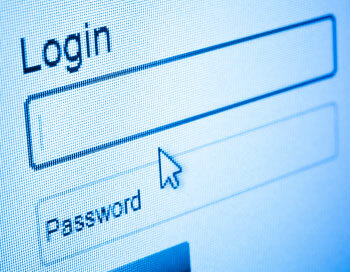 Today is all about embracing out with the old and in with the new—passwords that is. 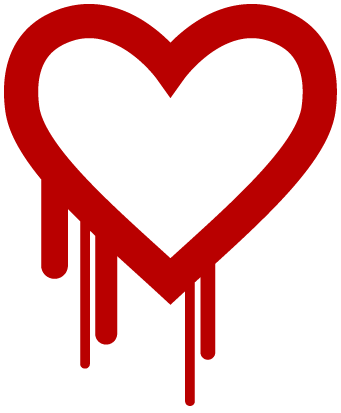 Tech blog Gizmodo has dedicated February 1 to securing your data and keeping it safe. Now’s your chance to get more secure!